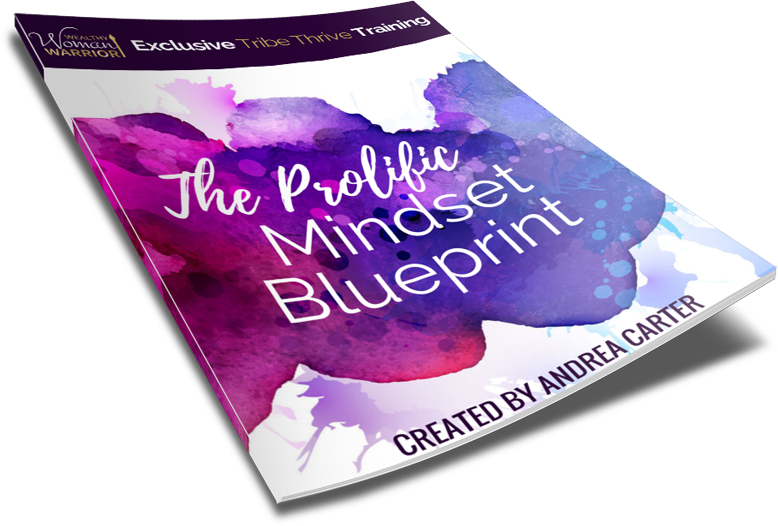 The Free Prolific Mindset Blueprint for Professional Women Who Know They Deserve More and Want to Start Getting It. Enroll Today & Discover How Powerful Your Mind Really Is! Your Results & Success Awaits! 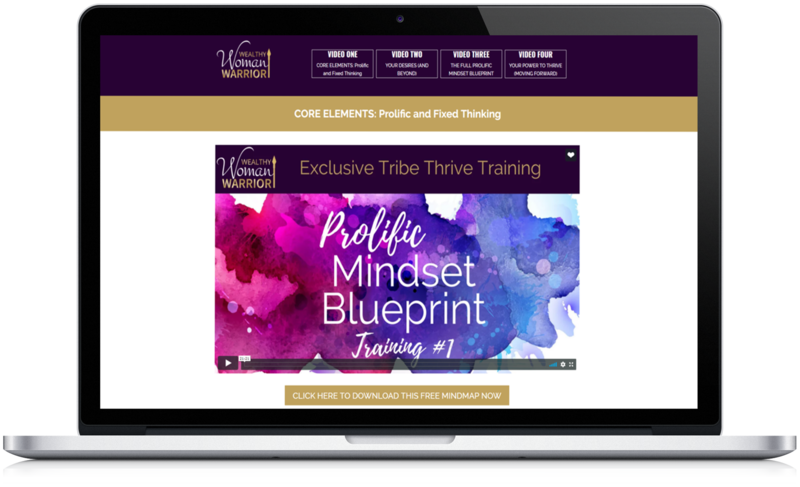 FREE access Prolific Mindset Blueprint Training videos and exercises completely FREE and there is no credit card necessary for you to access the Prolific Mindset Blueprint content. Expert guidance through the blueprint to learning how to think prolifically, setting you on the path of productive thinking, inner-power and the resolve necessary to reach the life you believe you can be living. The moment you learn how to think productively, something that isn’t taught in schools, at work, or even on the latest and greatest coaching platform, is the moment you finally have power over your choices, actions and behaviours. Most women now feel that getting what they want in life may not be realistic. Competing priorities are at an all-time high. Mixed messaging and societal pressure is relentless. Mental wellness is a topic of constant conversation. Financial freedom? An awesome relationship? A career that you wake up in the morning and want to spring out of bed because you love it? Many women want to believe this is available to them, but can’t figure out how to make it happen. THE GOOD NEWS IS… IT’S NOT JUST YOU! Research shows even though for the past 35 years we’ve had advances in women’s rights and financial power there’s a greater pressure on women to meet responsibilities, which is affecting our thinking and preventing us from developing the tools to actually achieve our dreams. The most recent studies in neuropsychology show that learning mindset tools will change your thinking and life experience when you have a system and structure to help you shift from fixed thinking into prolific thinking.